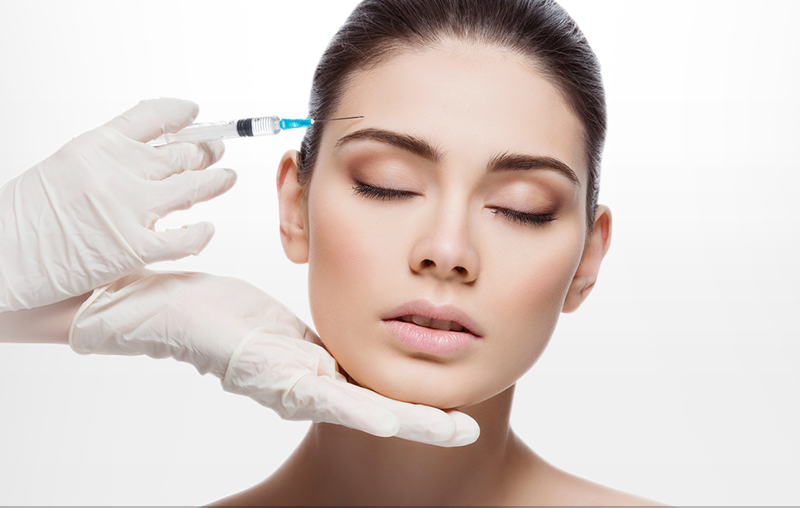 When Botox is injected into a muscle it acts by blocking signals from the nerves causing muscle contractions. The muscle no longer contracts forcefully and hence the wrinkle lines are softened. 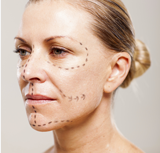 How is the Botox injection performed? 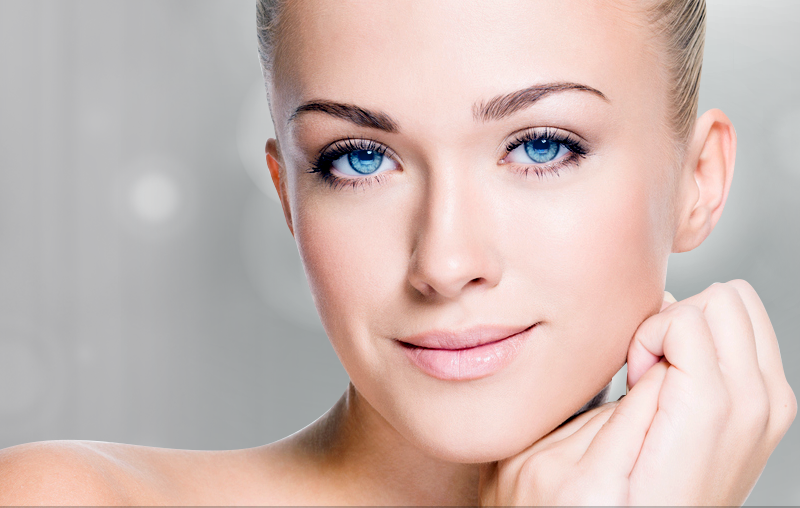 Specific muscles are selected for the procedure to provide maximum cosmetic benefit. The muscles are injected with a fine needle. 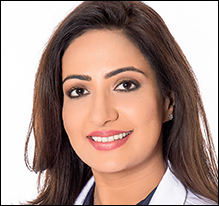 There is no need for anesthesia as only minimal discomfort is produced. How long before the full effect is noticed? It generally takes 3-7 days, but in some cases 2 weeks. 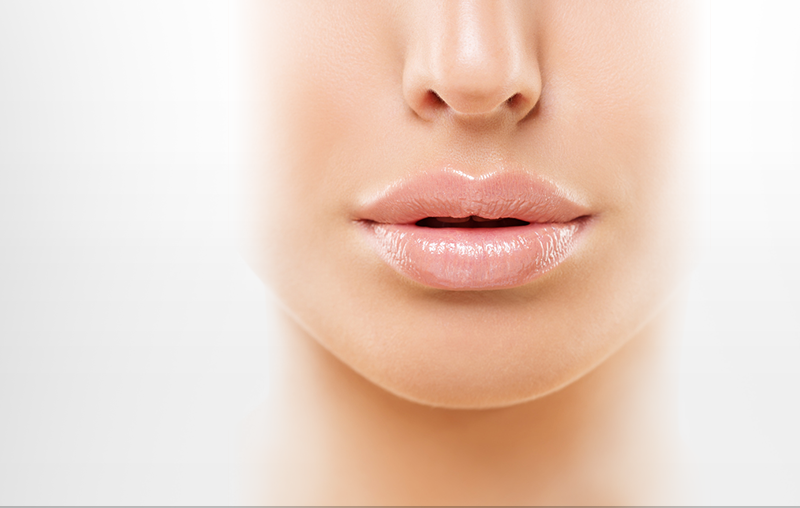 The Botox effect lasts around 4-6 months. 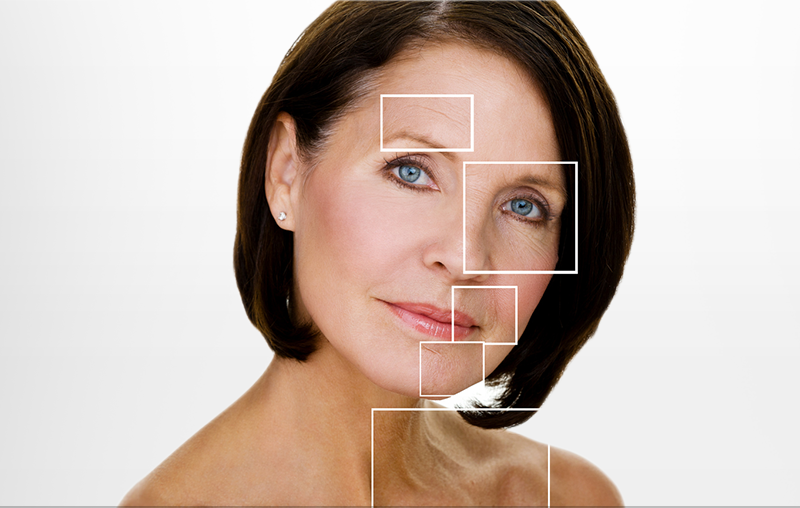 With repeated injections, the wrinkle lines appear less severe as the muscles are trained to relax. Transient bruising and slight pain. Headache is a rare occurrence that lasts a day or two. Breastfeeding, pregnancy, neurological disease, allergy to Botox.